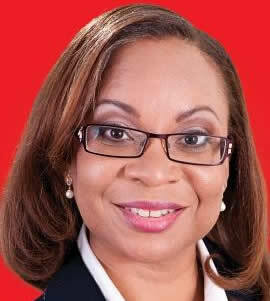 The UPP's main objective is the advancement of all Barbadian people - that there should be no underclass. This requires focus on both strengthening the community and economy. 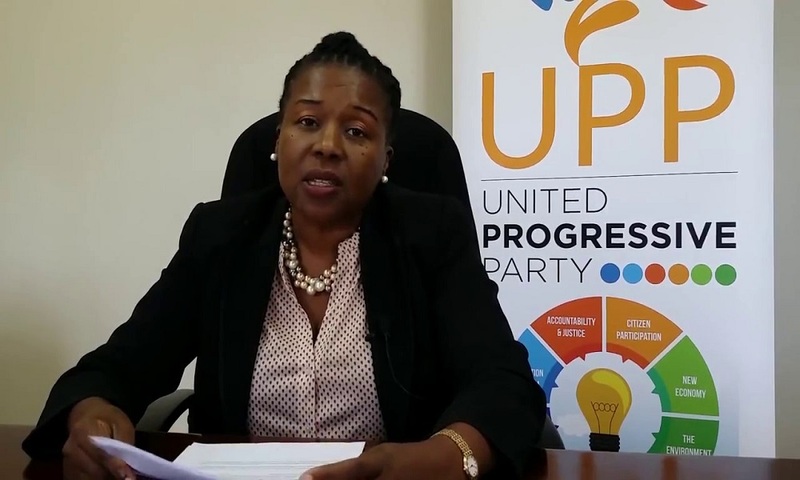 The UPP contested the 2018 General Election with a slate of 23 candidates. The party received 1.3% of the votes, but failed to win any seats.